What size nichrome wire to use? These were purchased around 2003 and are still very much in use today, they were all working fine when they were removed. We really need the room so we have priced these low, we have 10 in total, please send me an email if you would like the lot. All HDDs have been removed. 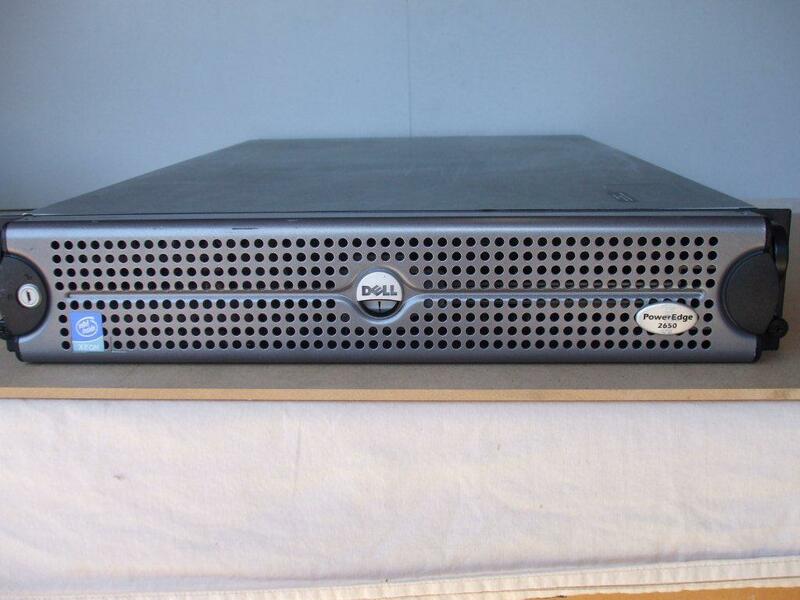 Build yourself an inexpensive server room or use these to replace faulty ones in an existing setup, either way it is a bargain. 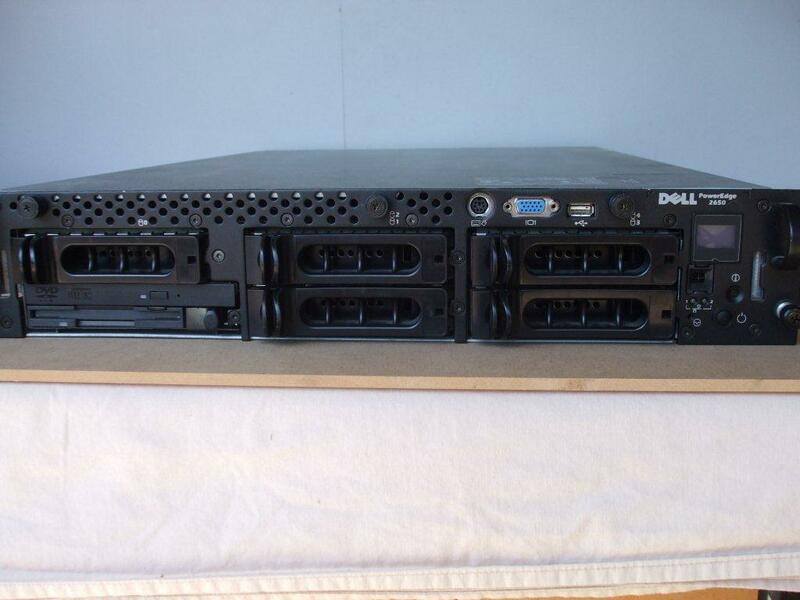 This is a rack mounted Dell Power Edge 2650. We have 9 of these, 7 of which are in their original box, if you require more than one then please contact us for a bulk price. We only have one of these. If you like our site then please click on the Facebook or Google + icons at the top right of this page, thank you. For more information you can email us or preferably use our new forum page.